Try DigitalOcean.Com. Seriously, Try It! When we decided to provide a free-trial for new users, we didn't want to go down the same route as other cloud providers. Instead of giving users a small virtual machine, we thought it would be cool to throw up a demo site that provides a full HTML5 Console to one of our droplets. 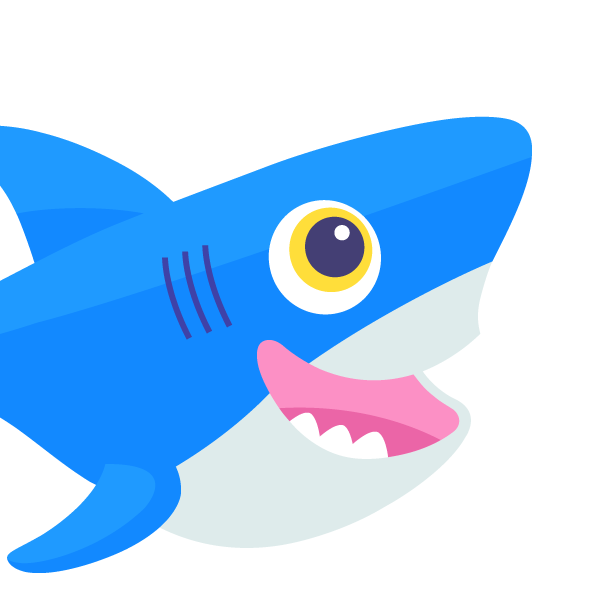 It's easy to try, just go to TryIt.DigitalOcean.com.